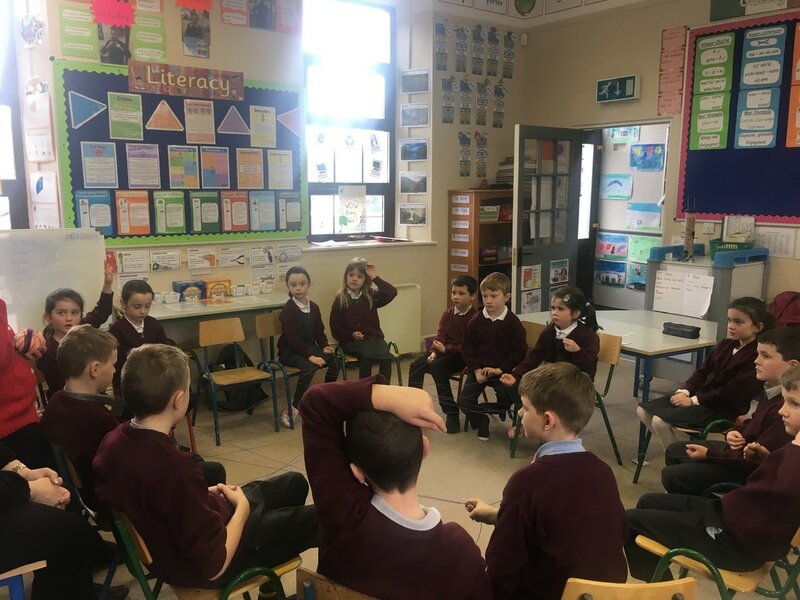 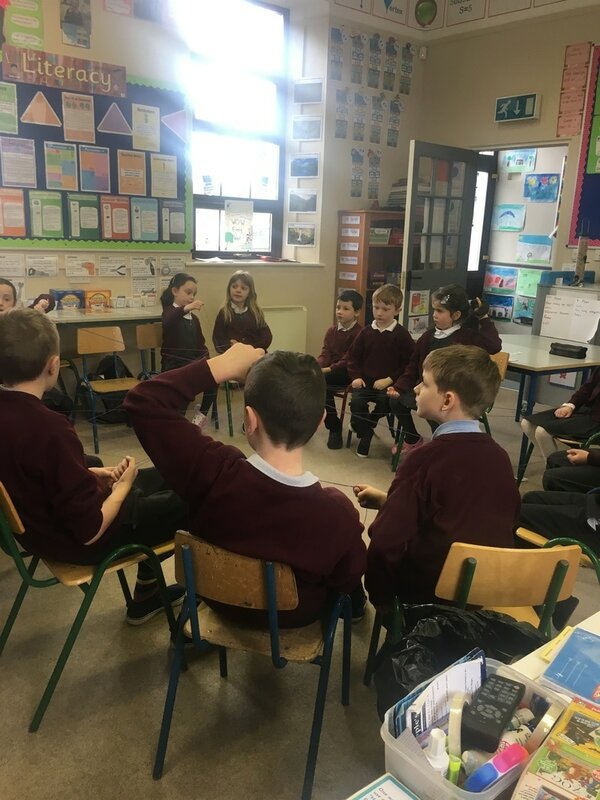 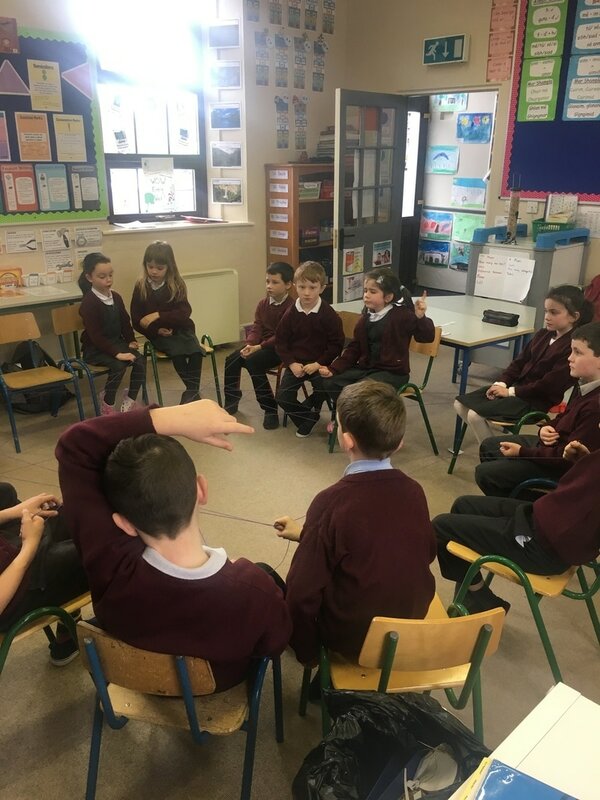 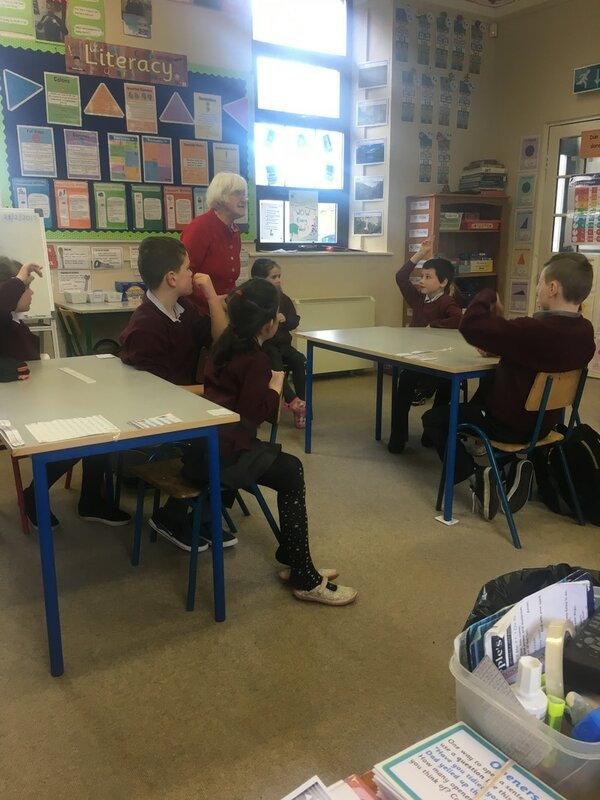 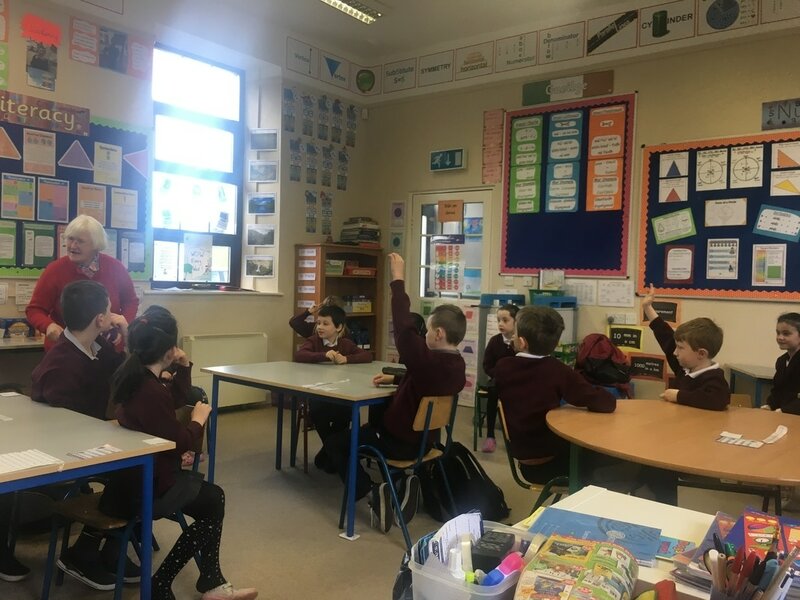 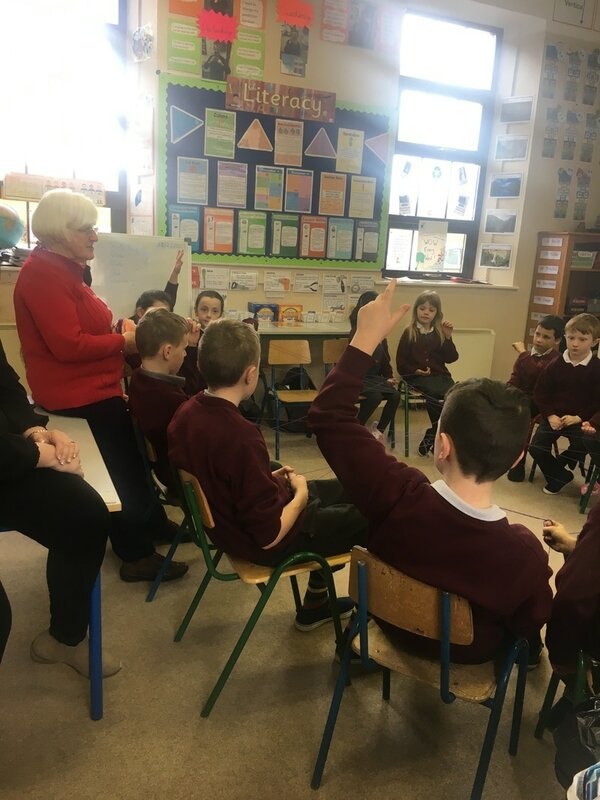 Máirín visited Barnacogue to talk to us about Biodiversity. She showed us a lot of fun ways to learn about Biodiversity. 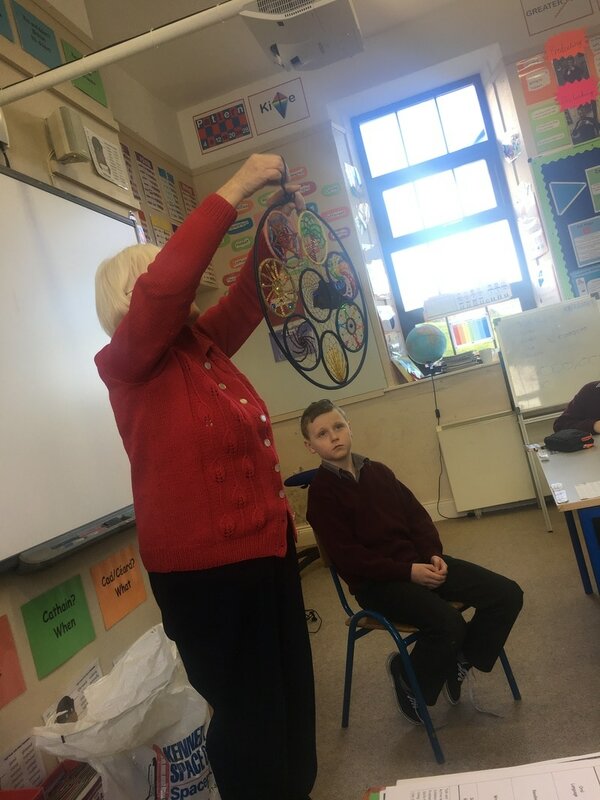 She explained how biodiversity started using string and showed us how habitats, nature and species are linked.